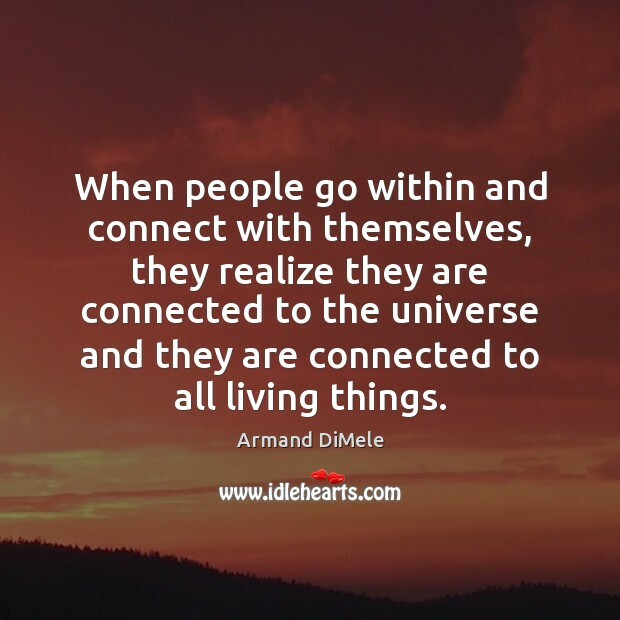 Enjoy the best inspirational, motivational, positive, funny and famous quotes by Armand DiMele. Use words and picture quotations to push forward and inspire you keep going in life! 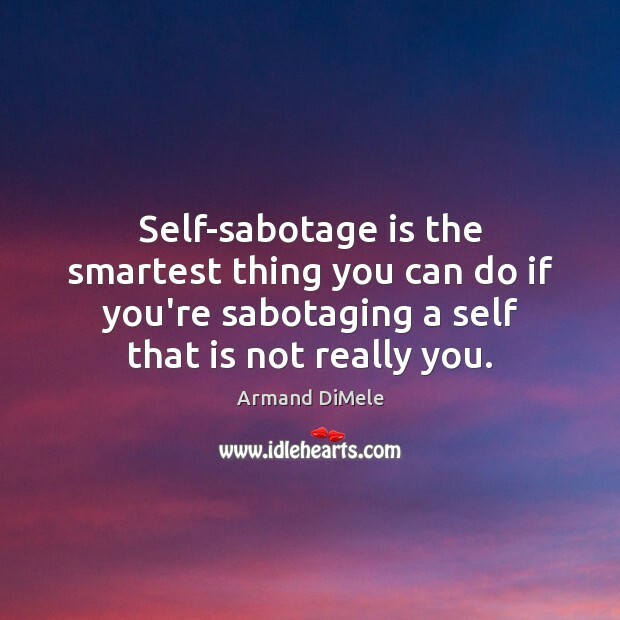 Self-sabotage is the smartest thing you can do if you're sabotaging a self that is not really you. 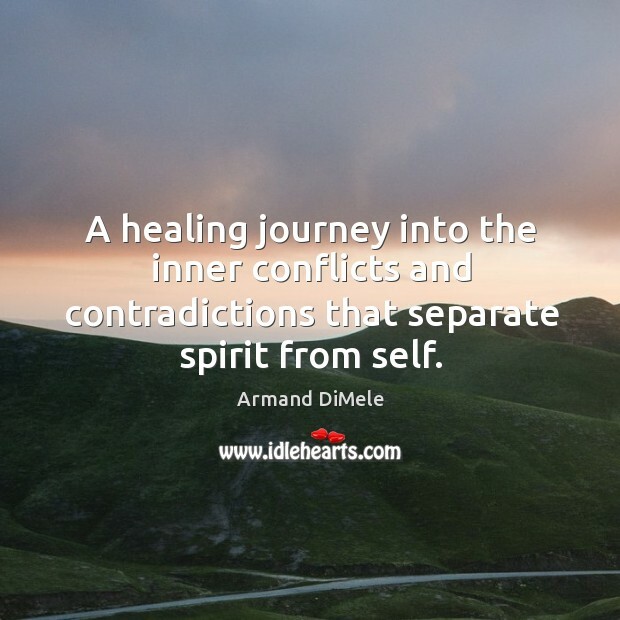 A healing journey into the inner conflicts and contradictions that separate spirit from self.